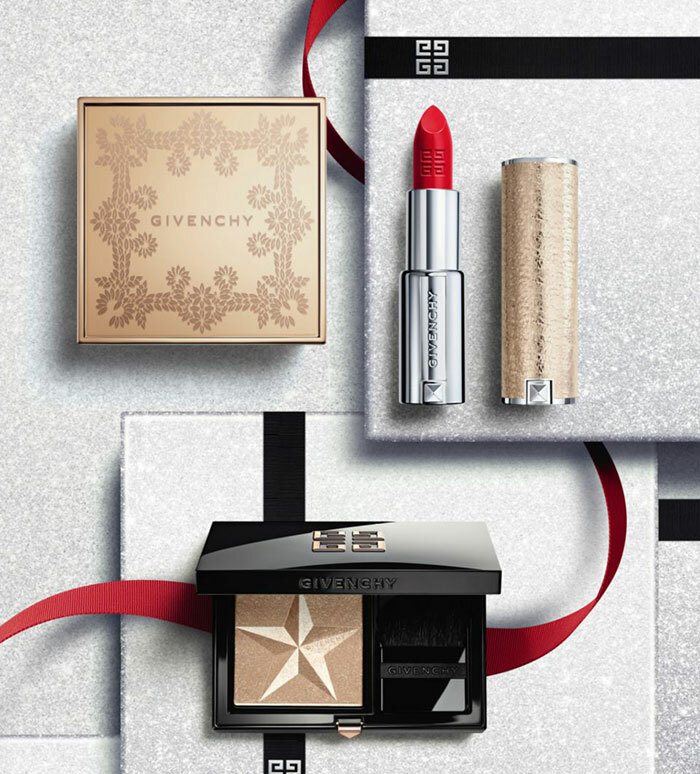 Say hello to Givenchy Holiday 2018 Collection that just hit counters. Actually we are talking about a capsule collection which features three limited edition items. 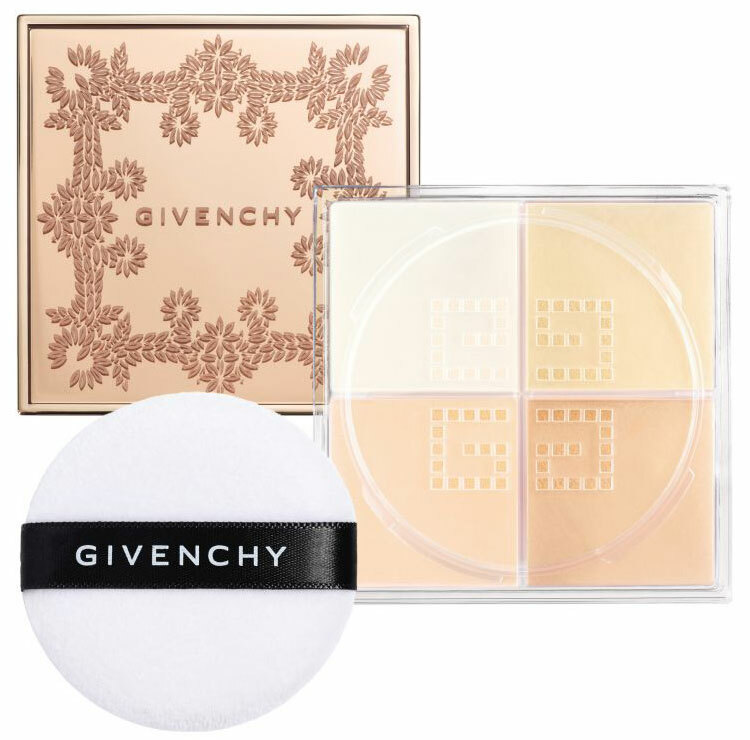 Givenchy Beauty’s Mystic Glow Wet & Dry Highlighter Powder is part of a limited-edition rose gold collection for the holidays. 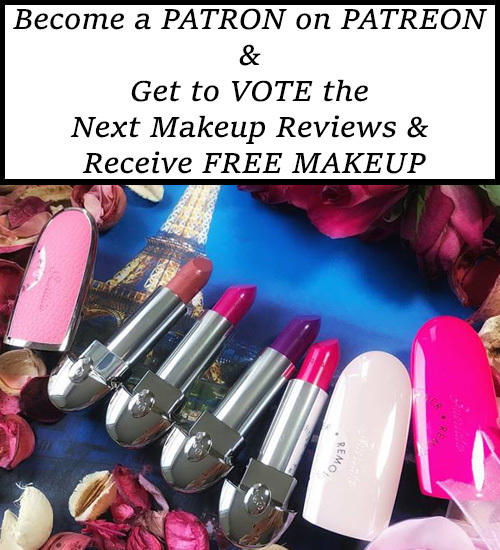 Sensual yet ethereal, this mystical collection brings out a unique glow & festive complexion. 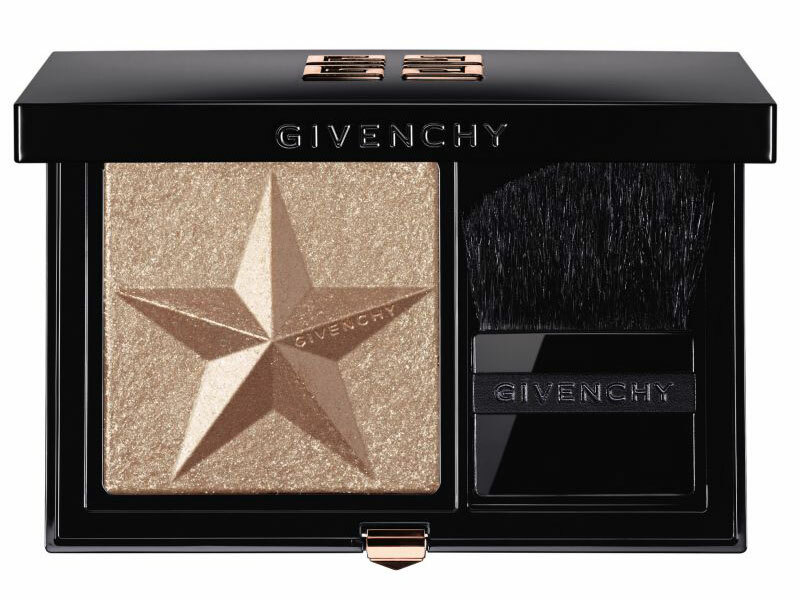 Givenchy’s iconic Prisme Libre loose powder is revisited in this limited-edition rose gold collection for the holidays. Sensual yet ethereal, this powder features a fusion of four complementary shades that together create a color-correcting finish for natural, unified, and enhanced skin. 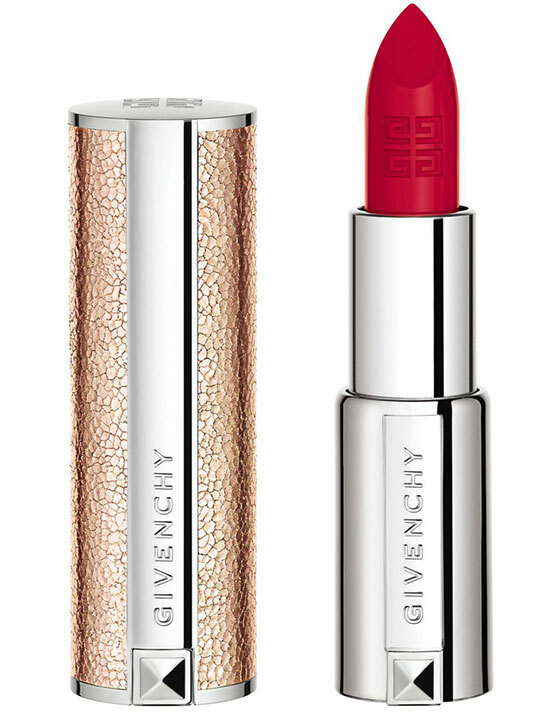 Part of a limited-edition rose gold collection for the holidays, Givenchy’s Le Rouge lipstick is a velvety formula that delivers vibrant, intense color in an ultra-matte finish. This product is packaged in a genuine leather case, the exclusive signature of Maison Givenchy. 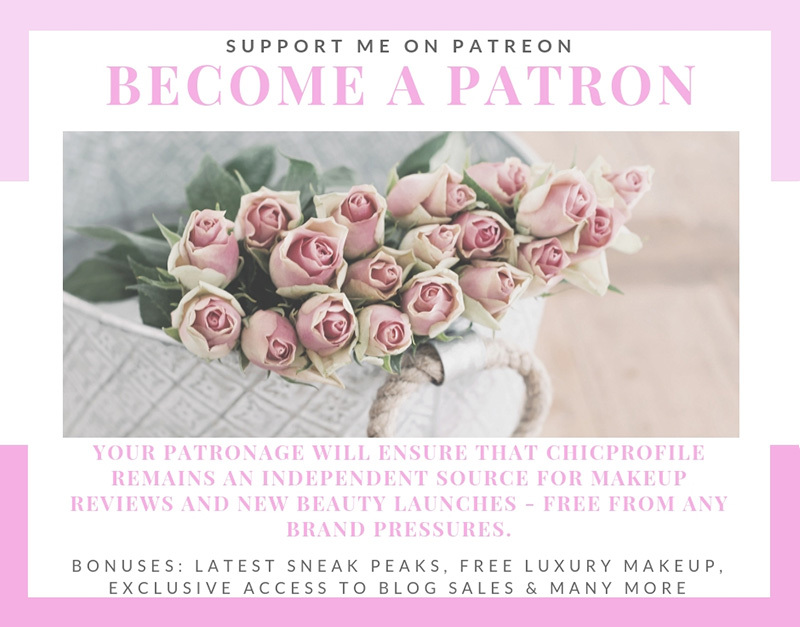 That highlighting shade is beautiful and would suit many complexions.